We are a group of Corvette enthusiasts dedicated to the promotion of the greatest car in America! 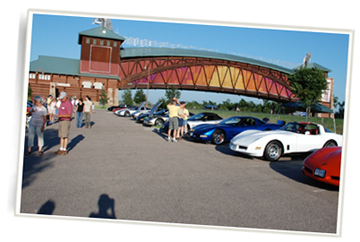 Our diverse group is composed of members that enjoy track events, car shows, and socializing. And along the way, we manage to have a lot of fun.